Mummy Of 3 Diaries: It's National Board Games Week - Will you be Joining In? It's National Board Games Week - Will you be Joining In? Families across the UK are set to battle it out to be crowned games champion as part of National Board Games Week. 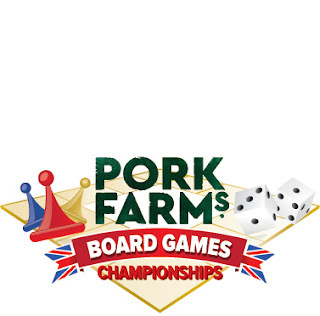 The UK’s leading pork pie manufacturers, Pork Farms is celebrating the nation’s favourite pastime during the first National Board Games Week, starting on April 25, and your family could win a board games bundle plus a year’s supply of Pork Farms’ pork pies by getting involved. We're happy to say, we'll be joining in. All you and your family have to do is register at ww.boardgameschampionship.co.uk and play either one or all of the family favourite board games listed on the site. 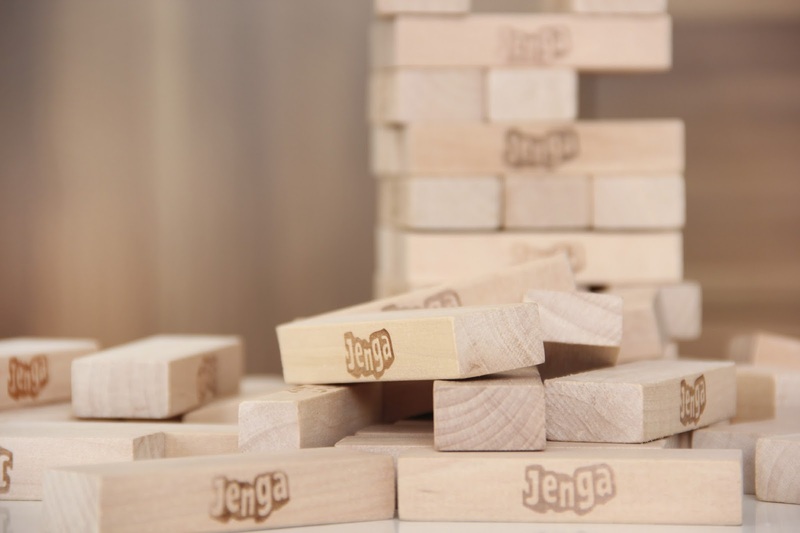 There's loads to choose from, including: Monopoly, Trivial Pursuit, Connect 4, Jenga, Guess Who and more. We're going to be having our very own games night this week so we're all very much so looking forward to that. I shall hope to see lots of you joining in with the games fun too. Disclosure: We will be receiving a game to join in with this games night promotion.